IT's time for a little fun! I'm featuring some fabulous Etsy shop owners with 50+ DIY Halloween costumes you can make for Yourself, Your Kids, and Your Pets. 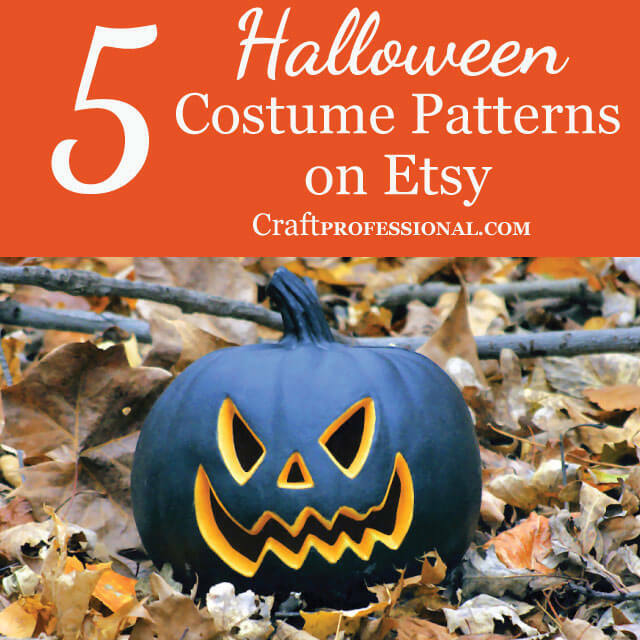 This week, I'm featuring DIY costume patterns from some fabulous designers on Etsy. 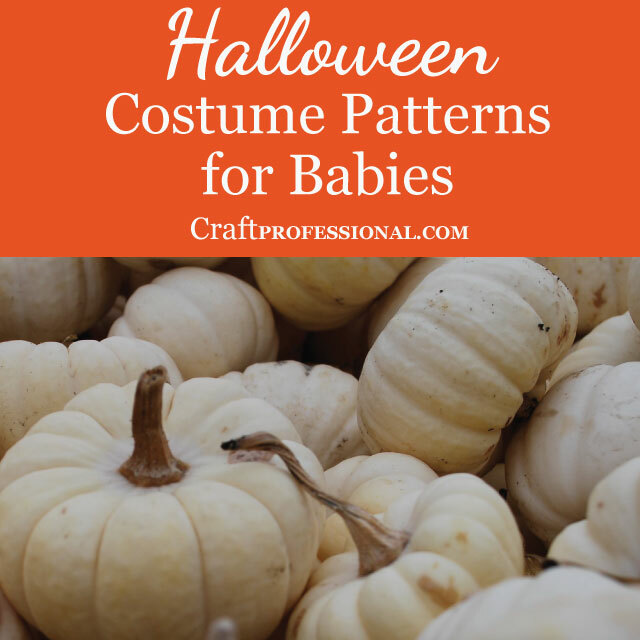 I'm taking a little time out for some Halloween fun and sharing some of my favorite Halloween costume patterns on Etsy. I've found spectacular costumes for adults, kids, babies, and even cats and dogs. That's right, even your pup can can get dressed up to trick or treat. 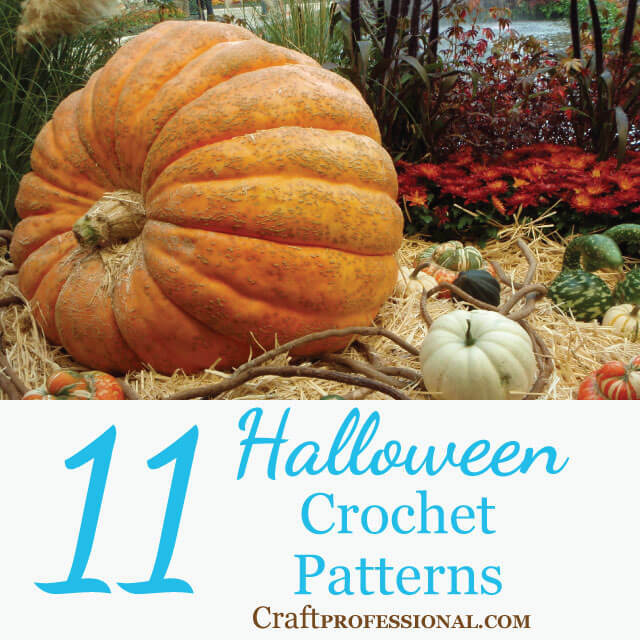 The patterns include crochet, knitting or sewing in a range of difficult from fairly complex to easy enough for a beginner. I've tried to include a little bit of something for everyone. If you're not pulling together Halloween costumes for yourself or your family this year, check out these Etsy shops from a different perspective. 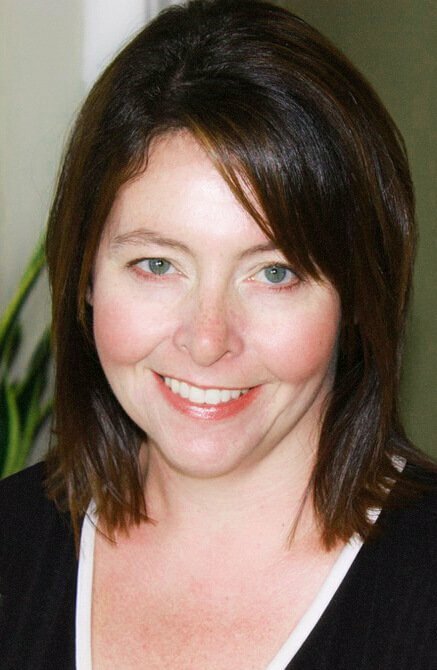 They are all excellent examples of how to scale up your craft business. Instead of selling finished products, which each take time to complete, these Etsy sellers have turned their designs into patterns, which they create once and sell over and over. Some of the shops have a really impressive number of sales. If you're looking for ways to scale your business and finding your production time limits your options, selling patterns might be the answer, and these shops can show you how to do it well. 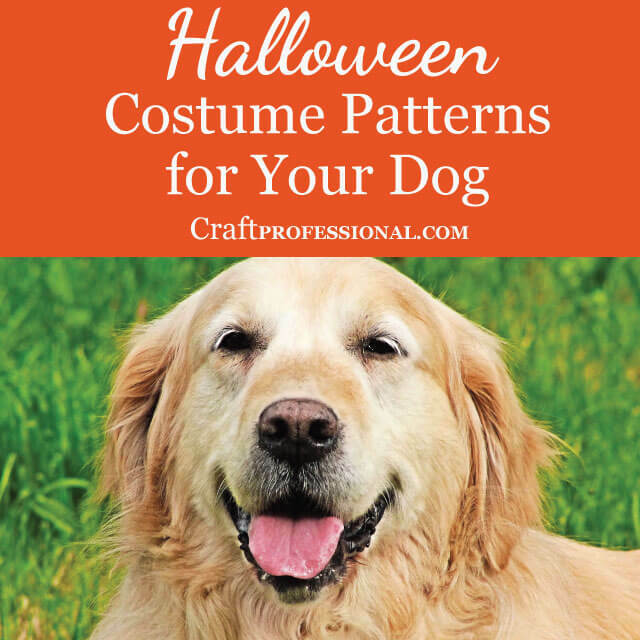 All of the Halloween Patterns! If you want to get straight to all of the patterns, this is the page you want. 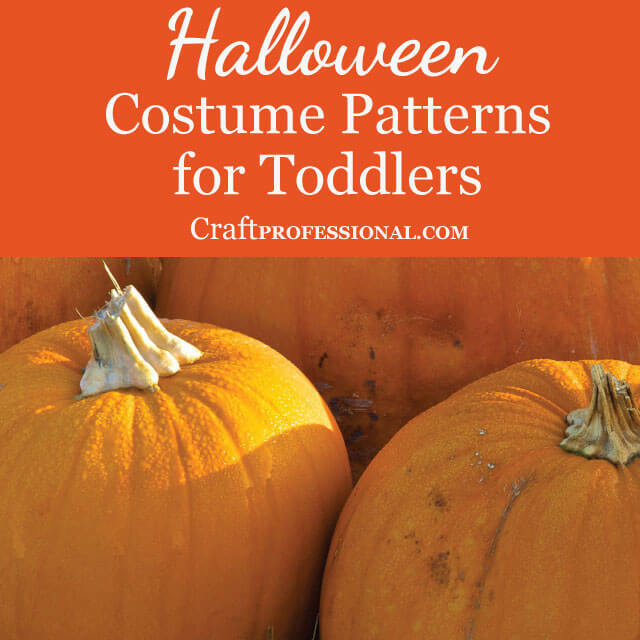 I've linked to all of the Halloween patterns here, so you can find everything easily on a single page. 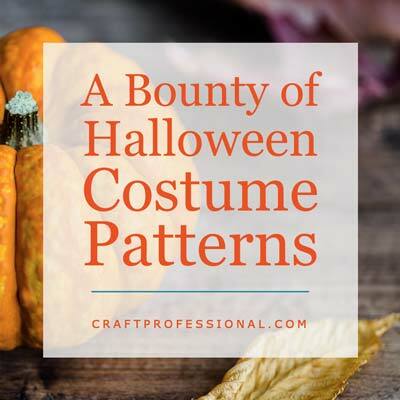 5 costume patterns sized to fit adults. 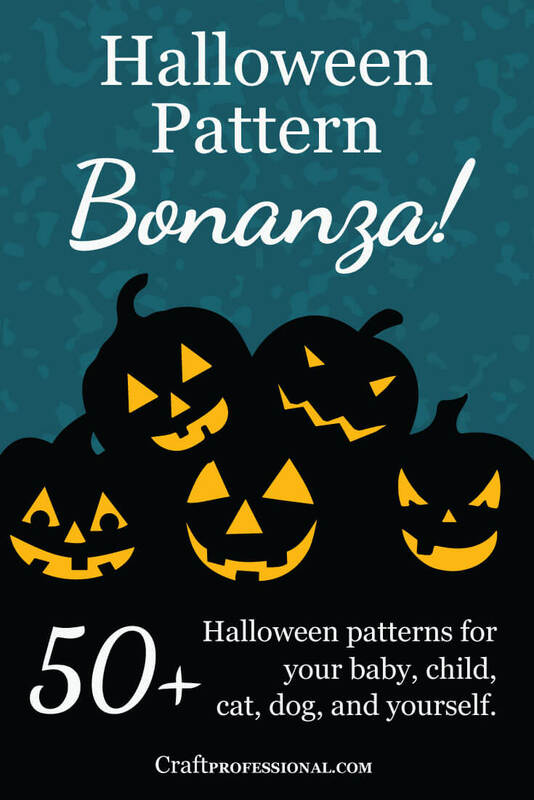 Adorable costume patterns for baby's first Halloween. Cute costumes for the little ones who are just old enough to enjoy trick-or-treating. Of course, every cat wants to dress up for Halloween! 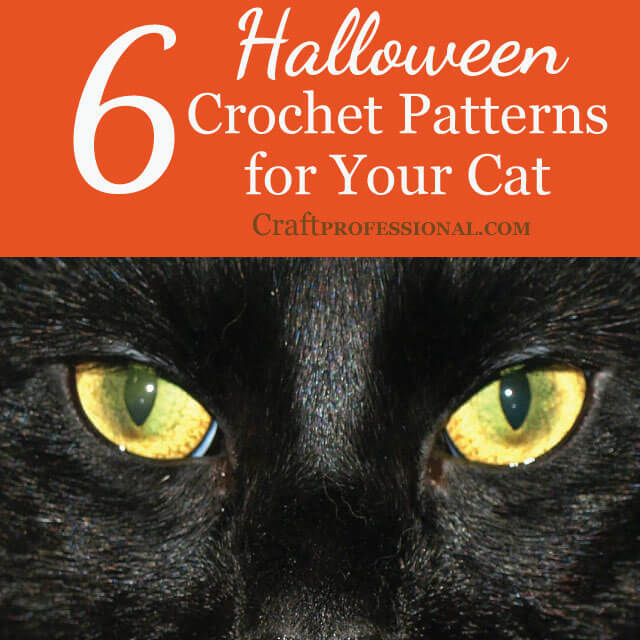 Here are some cute costume patterns for your feline friends. Dress up your doggo in one of these adorable Halloween costumes. Like to crochet? These patterns are for you! 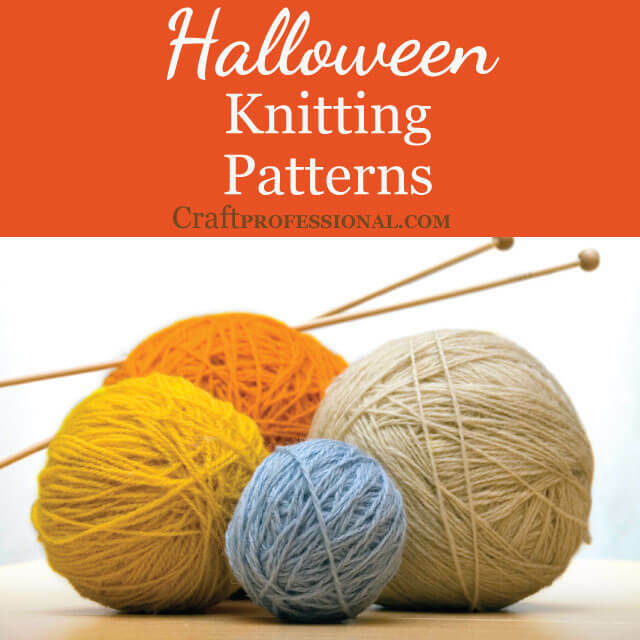 Fun Halloween patterns for all of the knitters. 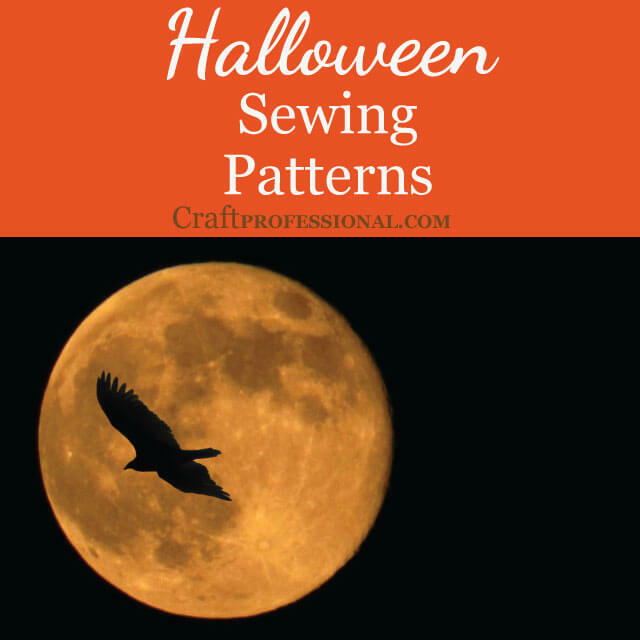 Fantastic patterns for those who like to sew.